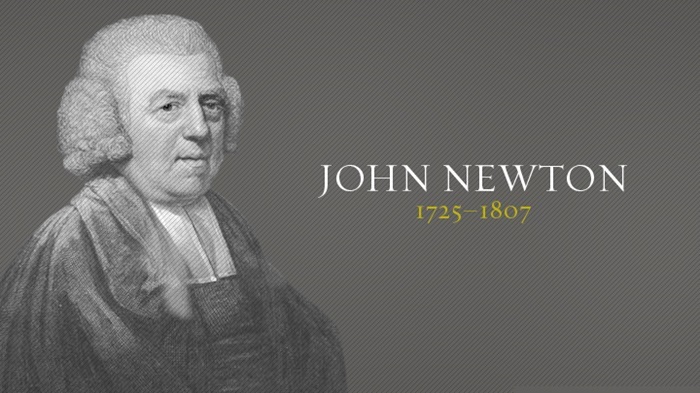 Last Lord’s Day, I closed the sermon with an impromptu reading of a poem by John Newton. In his “Olney Hymns” – Newton wrote a poem on every book of the Bible. Many books enjoyed more than one poem. This is the one he wrote in regard to the Song of Solomon. And it is sweet indeed. Enjoy! And I am own’d a child. John Newton and Richard Cecil, The Works of John Newton, vol. 3 (London: Hamilton, Adams & Co., 1824), 370.